Each colour within this wide and balanced spectrum of colours, has been selected and formulated to offer the greatest choice so that artists can use a unique palette that best suits their work. 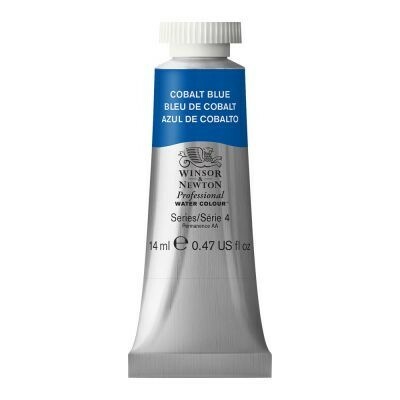 Since 1832 when Henry Newton and William Winsor introduced the first moist water colours to the world, much of our reputation for supreme quality has stemmed from the Artists' Water Colour range. 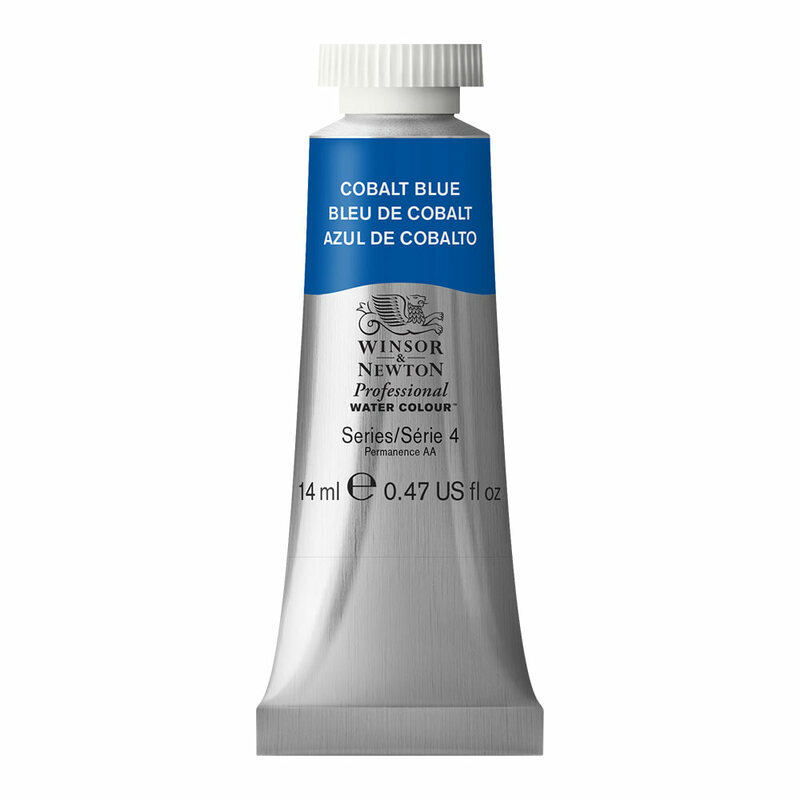 Since then Artists' Water Colour continues to be formulated and manufactured according to our founding principles; to create an unparalleled water colour range which offers artists the widest and most balanced choice of pigments with the greatest possible permanence.